The kitchen area in any home always ends of being the gathering spot for family and friends during the holidays and festive occasions. It is the heart of the home. 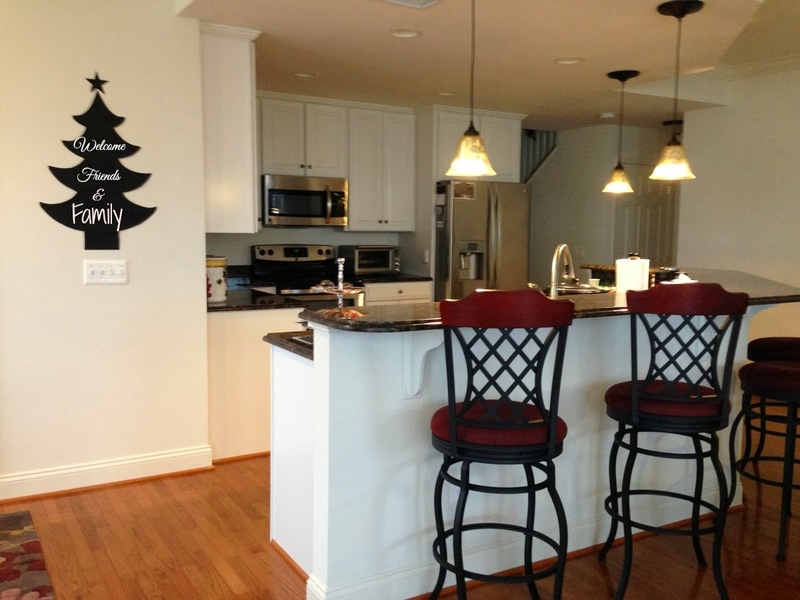 The kitchen a great place to be with those we love and makes for a cozy setting in any home . . . thoroughly enjoying that cup of cider or hot chocolate, fresh-baked cookies and lots of fun and laughter. What better way to express those feelings than to have a place to add sentiments of festive activities. 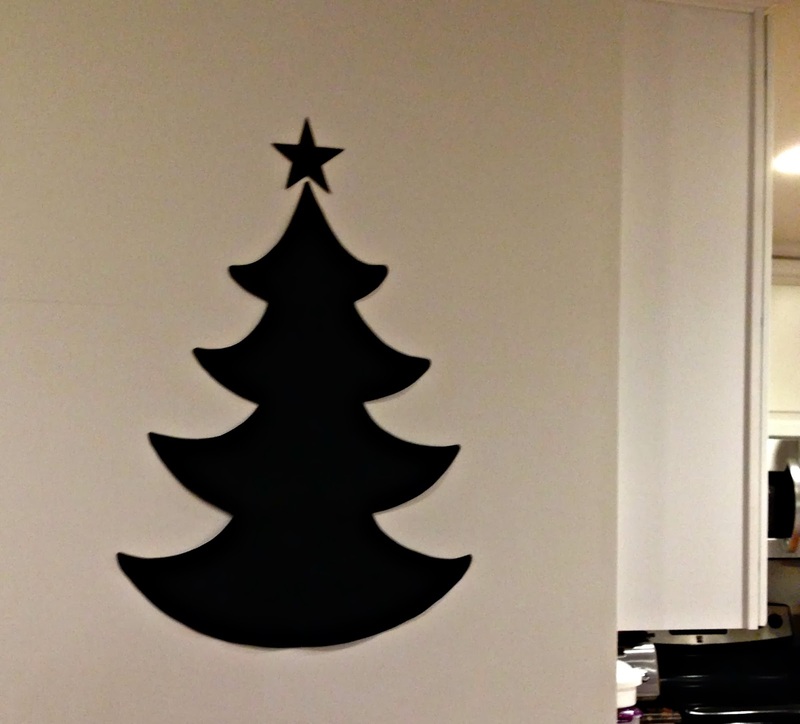 For the holidays, make a removable chalkboard fabric tree - ideal for family & friends to have fun with. And when the festivities are over, just remove, and treasure the memories of good times. Using a scrap of chalkboard fabric I had left over from when I made this tablerunner, I first found a tree pattern I was happy with and enlarged it using Block Posters. Next, I cut out the enlarged pattern on poster board, and traced it on back of the chalkboard fabric. 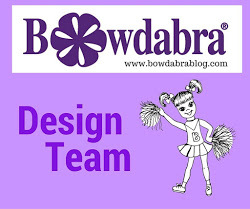 Chalkboard fabric is easy to cut and never frays, so you can virtually make anything with it. Just remember to "condition it" with chalk before using as noted in my instructions on making the runner. Once the tree is cut out, it's just a matter of attaching small command strips (available at crafts stores and relatively inexpensive when using a coupon)on back of the fabric and placing it on the wall. I also cut out a star and placed it above the tip of the tree and a base for the bottom of the tree. Adding cut out ornaments and packages makes it even more decorative. 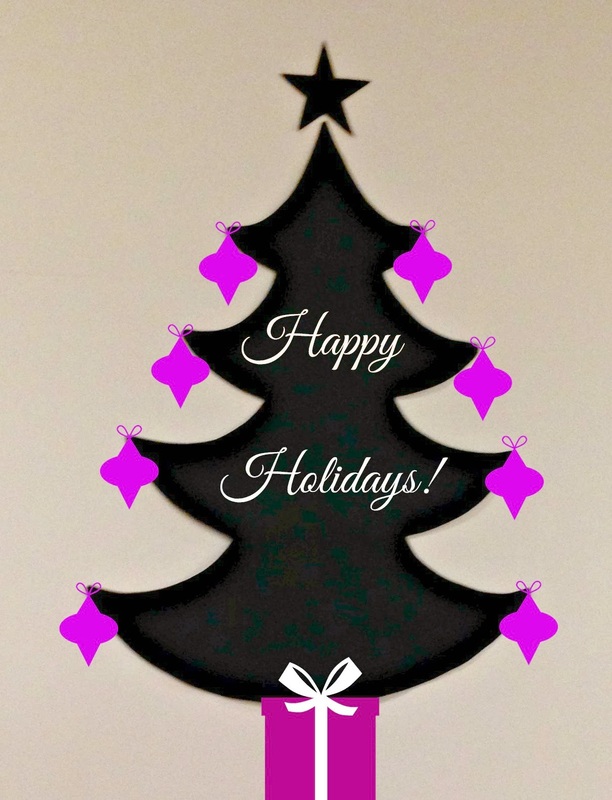 Have fun writing your messages and decorating the chalkboard tree! 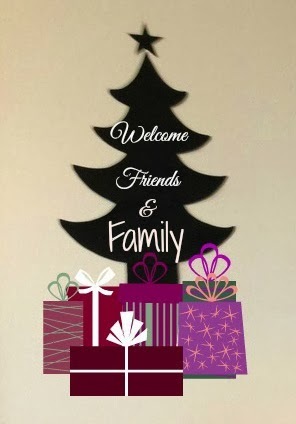 *I used Picmonkey, a photo editing site, to decorate the tree with wording, ornaments and presents to enhance the photos. May your kitchen be filled with the sweet aroma of the holidays with lots of fun and laughter ! 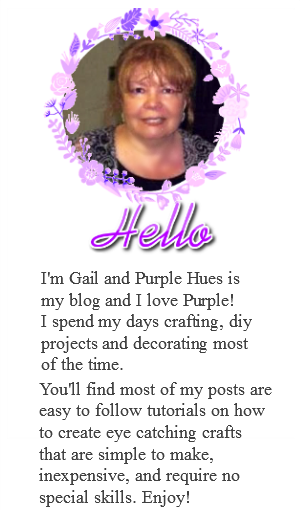 So cute Gail. You amaze me! That is a very cute idea! I love it! Such a clever use of the fabric and so cute. Where did the light switches go? I like the purple and black! you;re so talented! You always come up with something fresh and new! I love your chalkboard tree and removable is good! You're right about the kitchen being the heart of the home. I sometimes wonder why we bother having some of the other rooms when inevitably everyone ends up in the kitchen. 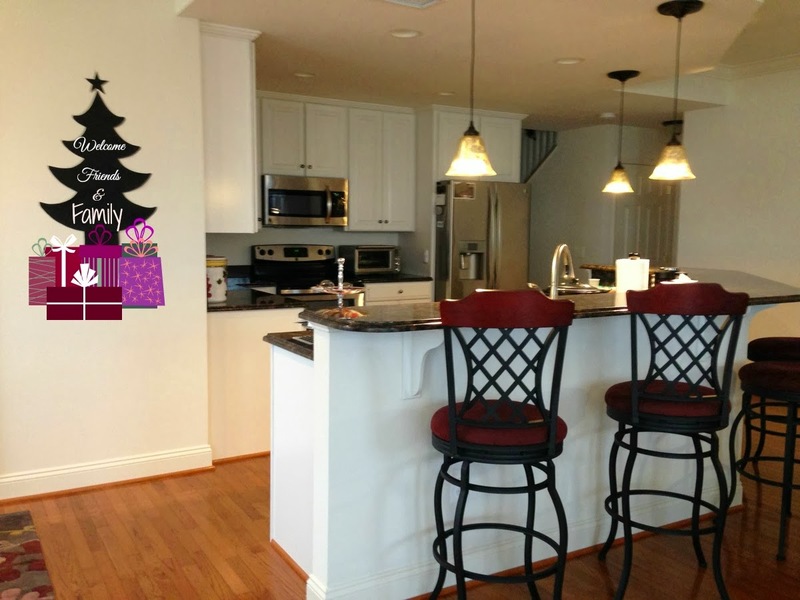 Your chalkboard tree can go through more than the holiday season. 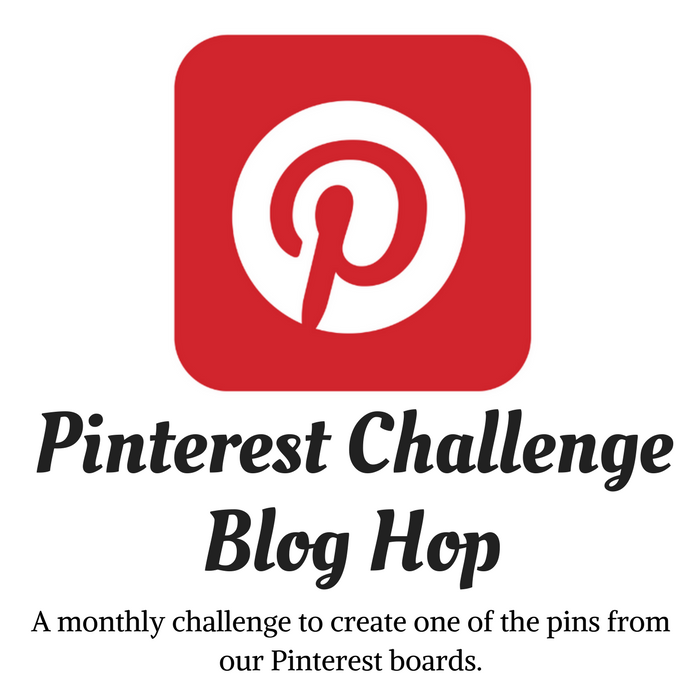 I will be featuring your post on Tuesday 31st December in a tutorial roundup.